A vehicle incident management service which is available 24/7. 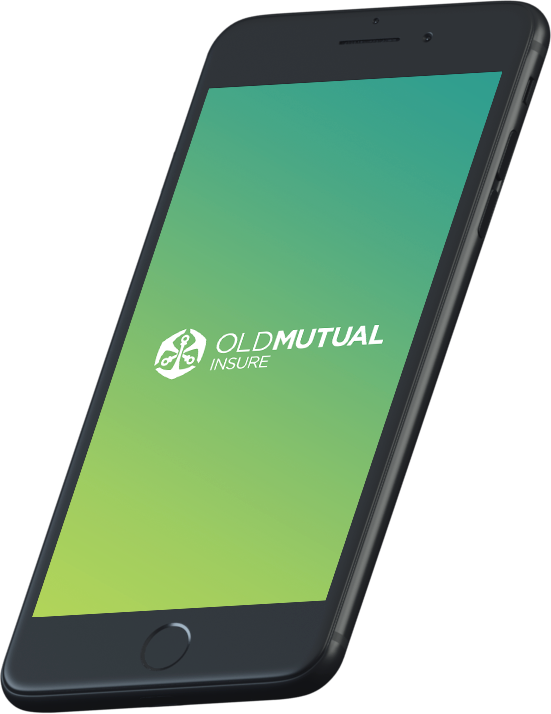 Old Mutual Insure pioneered a Swift Accident Management Solution to help you if you are involved in a motor vehicle accident. 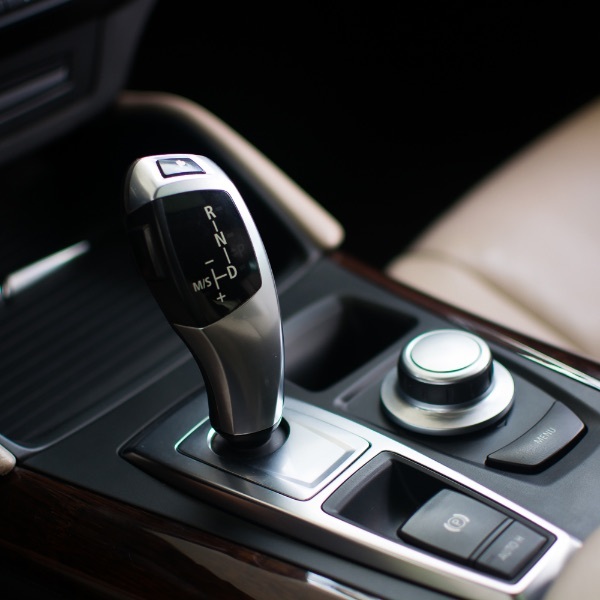 Swiftcare will connect all accident-related calls to the accident management helpdesk. Towing service for mechanical or electrical breakdown. Minor roadside problems like flat tyres, flat batteries, keys locked in the vehicle or if you run out of fuel. 24-hour unlimited assistance if you have a household emergency. 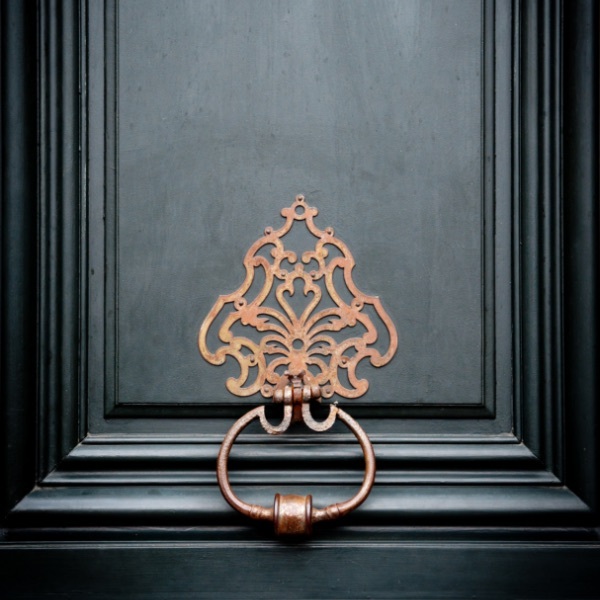 This includes locksmiths, electricians, plumbers, glaziers or any other domestic emergency. 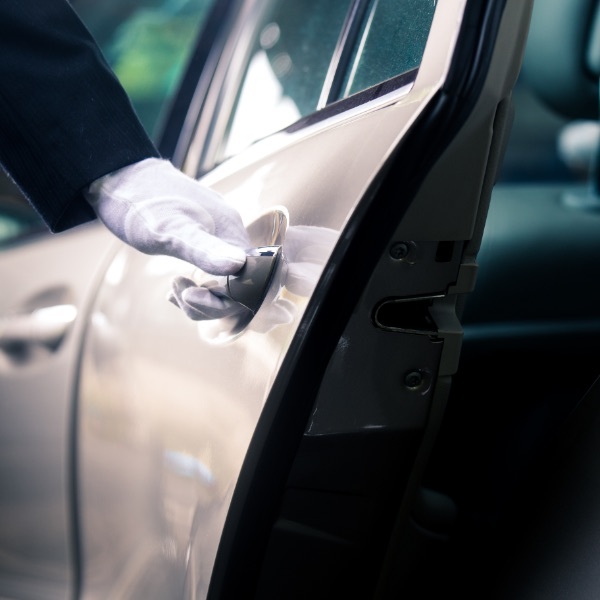 We will assist you with a chauffeur to drive your vehicle back to your private home after a night out. We can also arrange for you to be dropped off at any destination you give us and collect you again at a time you have arranged with us. This service is limited to a 100 kilometre radius from your private home for up to 12 incidents per year. This will enable our existing customers to gain direct access to our 24/7 emergency services (such as accident, roadside and home assistance) by sending our existing customer an SMS with a link to the application. Alternatively, customers can continue to call 0860 247 365 for emergency assistance.